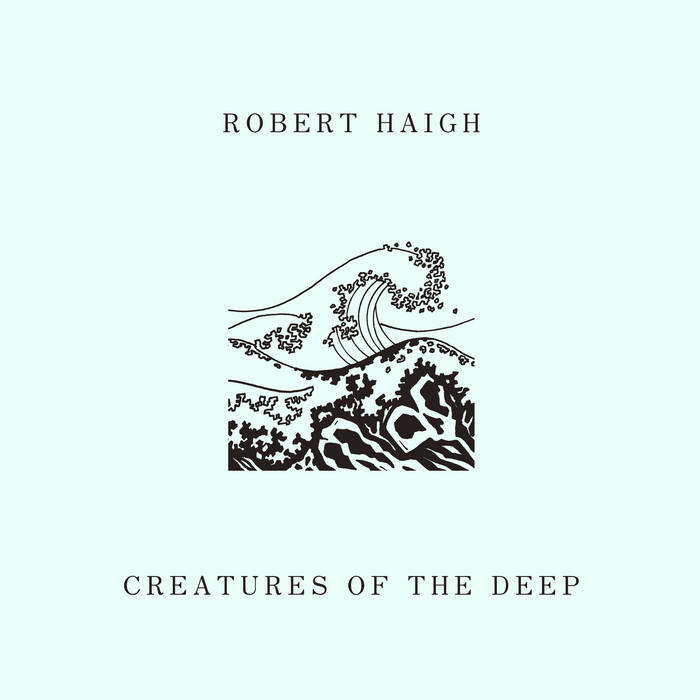 Brainwashed - Robert Haigh, "Creatures of The Deep"
Robert Haigh, "Creatures of The Deep"
Robert Haigh’s latest piano-based album is his first for US-based label Unseen Worlds. It has a finely crafted pace with such richness and delicate variety that even the most languid and pristine tracks avoid the doldrums of melancholy. Creatures of the Deep begins with “Portrait with Shadow,” a mesmerizing solo piano piece. With little apparent effort it plunges immediately into a sublime atmosphere which affected me long after its two minute duration. "Secret Life of Waves" and "Sunken Pavilions” have an eerie inevitability and something of the liquidity in the vast landscapes of Yves Tanguy—who was in the merchant navy and the son of a sea captain before becoming an abstract painter. After listening to this new work, I plunged more into Robert Haigh’s back catalog. 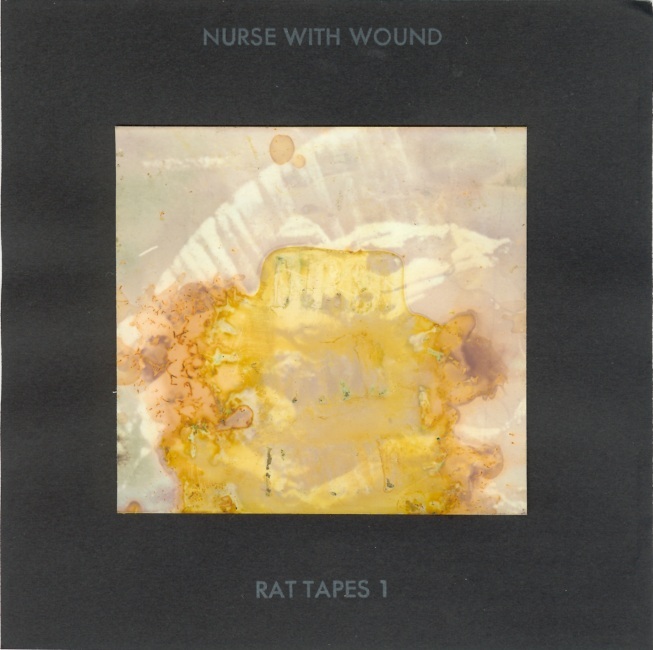 His approach to modern classical music has definite echoes of his jungle, drum and bass, dark ambient, and experimental work as—or with—Omni Trio, Sema, and Nurse With Wound. Picture a steam train running on a track parallel to an electric train. Beyond the differences in tempo and softness, there are similar stylistic loops, moods, and rhythms. As such, Creatures of The Deep is melodious and tuneful but the reflections and signals from his earlier work keeps it from being dull or mellow. Haigh has said that composing at the piano imposes a discipline on the process which makes one "an instant minimalist” and that he is interested in exploring "the interface between the tonal and atonal." I know that the aforementioned “Portrait With Shadow” made me an instant fan and by the end of this album I was scurrying for more of his music. Comparisons are not necessary, but this record inhabits a place outside time—a quiet cave where Erik Satie once scratched marks on the stone, or Harold Budd left a footprint in the soil. Perhaps it is a deserted snow-covered train station where no one is checking tickets, or simply any place where a slight deviation in sound can be stunningly beautiful.